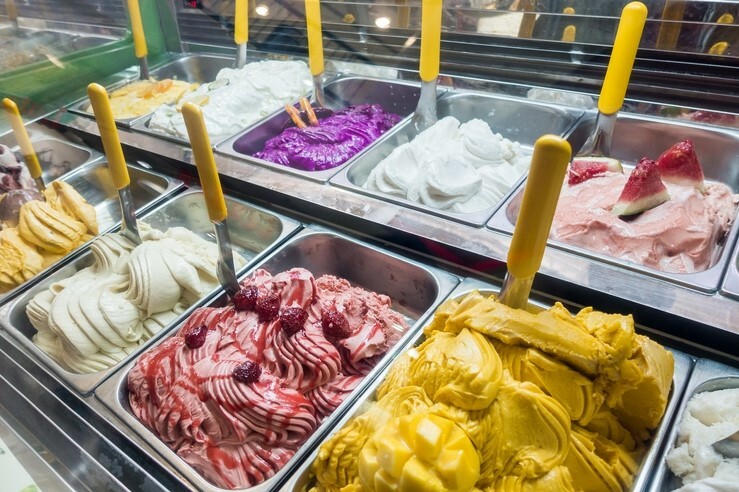 Italy is full of gelaterias. Walk into any and you'll be met by a many-hued spread of utterly indulgent flavours. As avid foodies, we could spend all day tasting the rainbow, but we also have a plethora of pizzerias and coffee houses to get to... 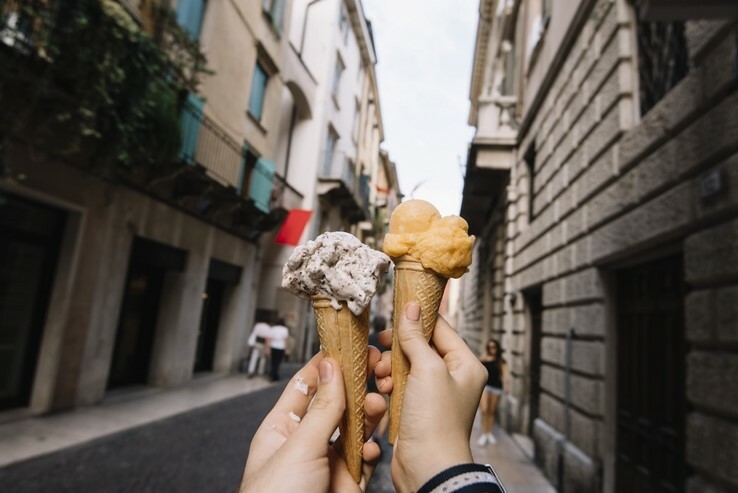 So, don't get blind sighted by the counters' artisanal beauty, as we've compared the most popular Italian destinations to classic gelato flavours to inspire you. Ravishing Rome is a porthole into the past, offering heady views and an astonishing heritage. 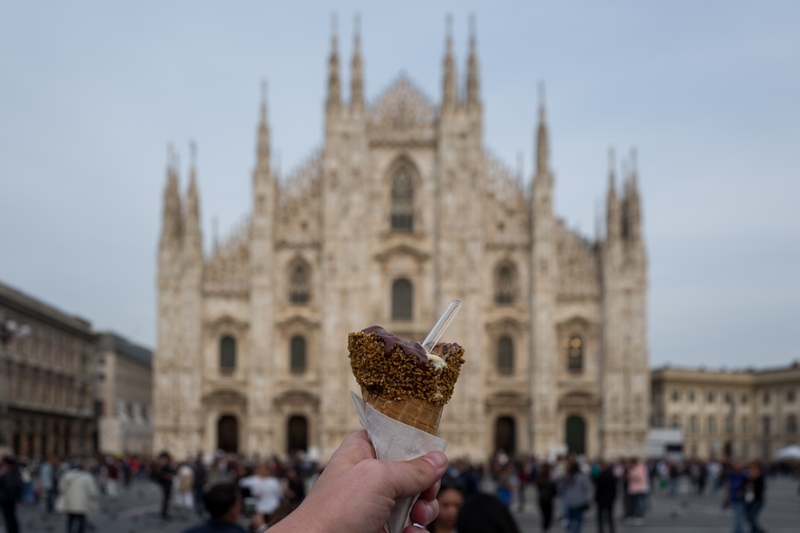 Italy's capital is steeped in old and up-and-coming foodie haunts, so our chosen gelato is a nod to a flavour that features heavily on the city's culinary scene. 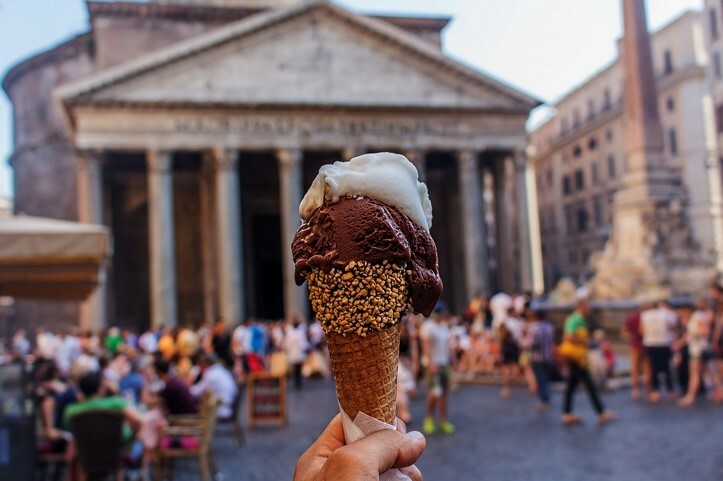 The humble hazelnut packs a real crunch, resonant of all the culture in Rome you can sink your teeth into. Not only that, but it is super sweet, fully embracing la dolce vita. 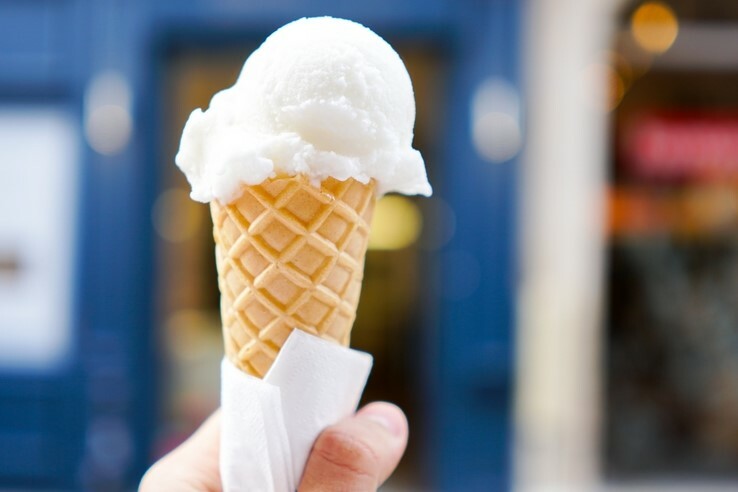 As lemons are Sorrento's main export, it would be rude not to have the sweet and zesty flavour as our gelato choice. The luscious lemons that line the Amalfi Coast add an additional pop of colour to the breathtaking landscapes. Plus, they are a flavour explosion for your taste buds! Fact of the day: did you know that 60% of Sorrento lemons are used to make local Limoncello? As the setting for Shakespeare's Romeo and Juliet, Verona is the perfect place for a romantic getaway. In the spirit of all things love - unrequited or otherwise; our gelato of choice is chocolate for its aphrodisiac qualities - oo-er! And realistically, what's there not to like about chocolate? Birthplace of the Renaissance, a holiday to Florence will feed your hunger for art, architecture and of course, top Italian gastronomy. We reckon good ole strawberry gelato deserves to enjoy a renaissance of sorts. Super sweet strawberry is an underrated classic and a real fail-safe family favourite. And who are we to argue with the classics? 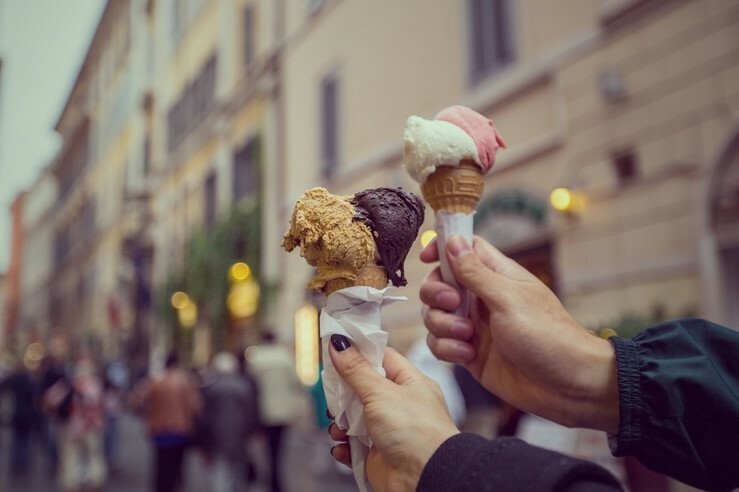 Plan a gelato fuelled escape around a stay in one of our idyllic Italian villas. Do you agree with our flavour combos? Let us know in the comments.